Peep this song I did for a compilation! 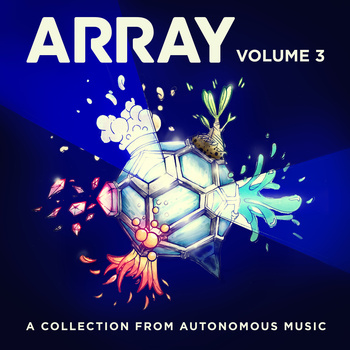 I did a song for the “array vol.3” compilation, put together by the people who book my shows over at Autonomous music. It’s an upbeat little ditty. This entry was posted in blockhead, downloads, Music and tagged autonomous, blockhead, download, music by Blockhead. Bookmark the permalink.